Explore the Old Launceston Seaport before cruising to Kings Wharf viewing historic vessels and Launceston’s delightful riverfront precinct. 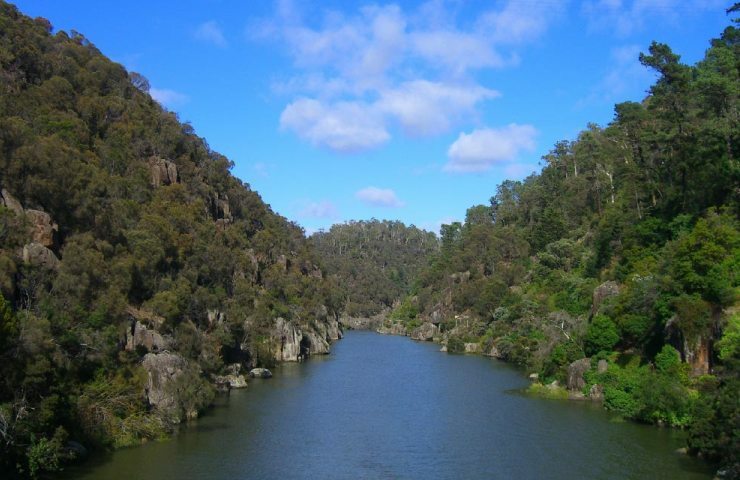 The highlight of the experience is then cruising into the spectacular Cataract Gorge as we engage the Lady Launceston’s unique and silent electric drive. View the sheer cliffs and cascades from your comfortable seat with unobstructed views on the multi award winning 1890’s style vessel. Enjoy the skippers captivating commentary on the history of this fascinating area.